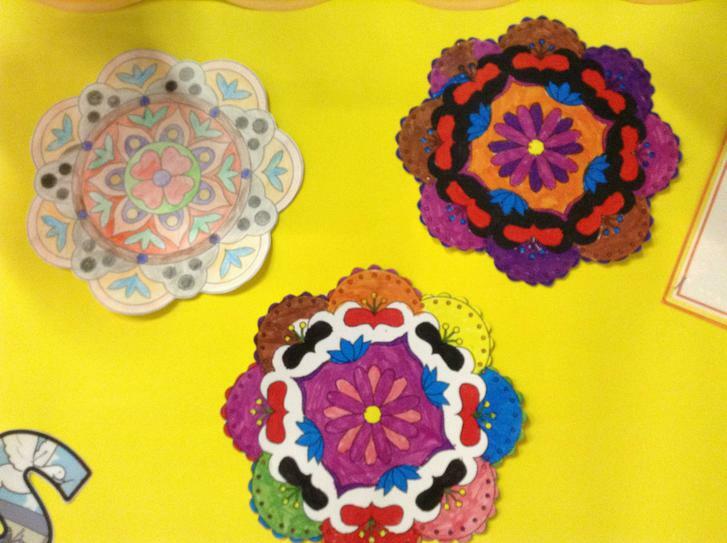 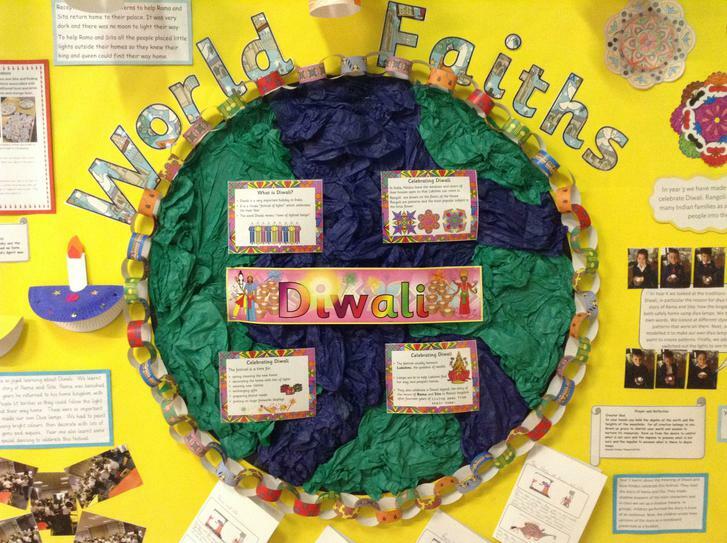 Throughout the year, we celebrate different world faiths through a series of themed weeks, as well as celebrating special religious festivals, such as Diwali and Eid. 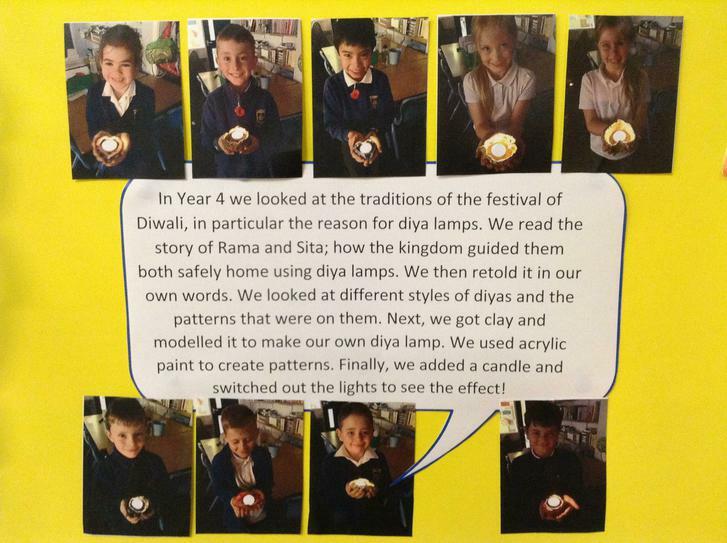 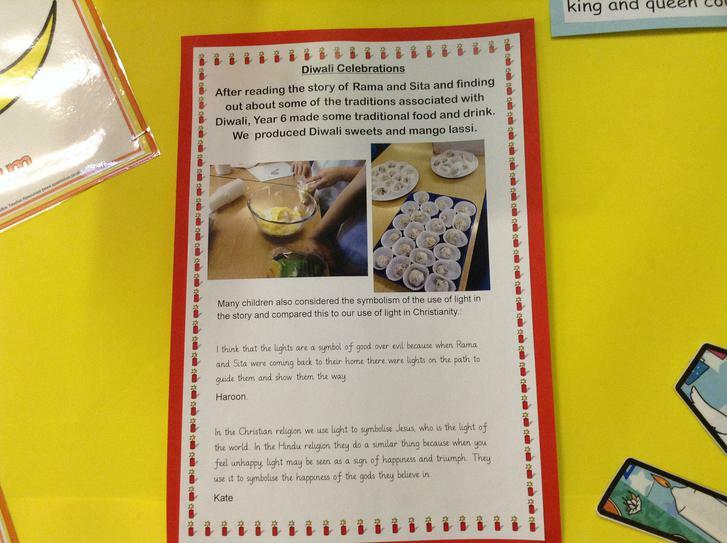 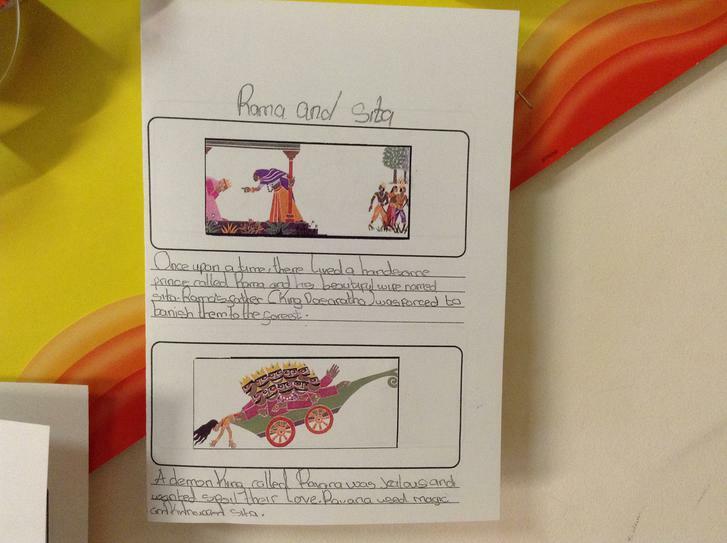 Children explore Judaism, Islam and Hinduism, comparing and contrasting with our own Catholic faith. 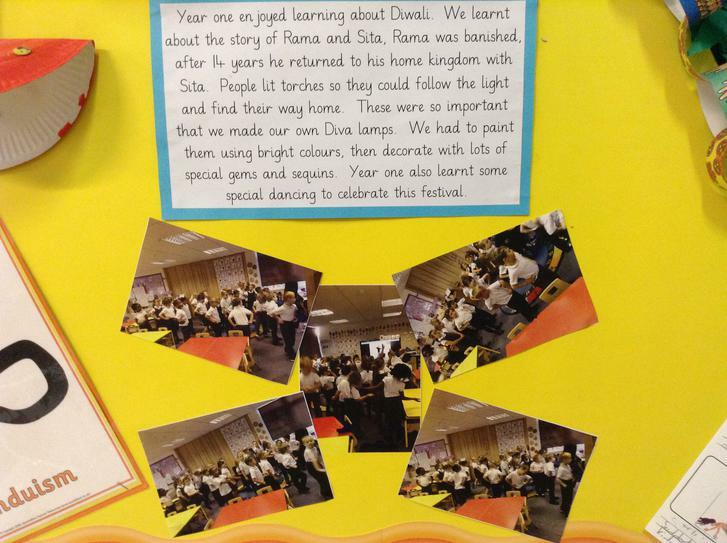 We aim to promote equality, unity and acceptance through understanding and respect for all faiths.